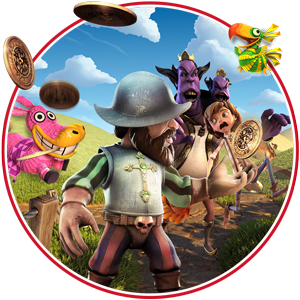 With over a decade of experience in online gaming, our brands offer an unbeatable selection of exciting games. Whichever site you choose to play at – you’ll find hundreds of games from a wide range of providers, ready and waiting to play. Whether you want to try hitting a multi-million progressive jackpot, beat the dealer at Blackjack, or try your luck on the exciting Roulette wheel – you’re sure to find your favourite! Immerse yourself in a thrilling Live Casino experience at Casino.com, MansionCasino.com and Slots Heaven – where you can take on live dealers from the comfort of your home. With all the classics to choose from, along with modern takes featuring exciting twists, there’s plenty to give you some Vegas thrills. What’s more, with your favourite live games available across all our mobile products, you can take the action with you wherever you go! 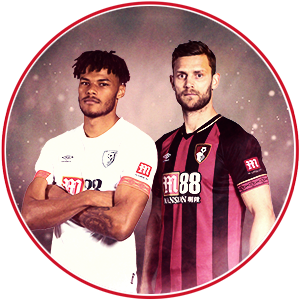 The latest brand to join the Mansion family is Mansion Bet – where you can find some of the best odds in the industry, exciting promotions with regular free bets, plus our casino section with a wide range of epic games to choose from. With so much squeezed into one slick site – we’re sure this will be your new favourite place to play! 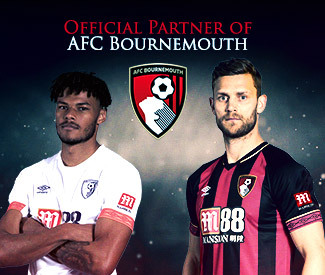 Mansion are also Official Partners of AFC Bournemouth for the 2018/19 season, adding to our existing relationship with the club. Having sponsored AFCB for the previous three seasons, we are proud and excited to be working together again – and can’t wait to see what this season brings! Enjoy the greatest experience possible when you play with Mansion. With more than a decade of experience in online gaming, Mansion enjoys a global reputation as one of the industry’s most trusted and innovative names. Exceptional customer support, fantastic offers and big-prize promotions are essential to our success, and we’re committed to offering them across all Mansion brands. Our casinos provide exciting gaming options to suit every taste, while our unrivalled Loyalty Points scheme pays members to play! Our selection of apps are FREE to download from both the Apple App Store and Android Play Store! 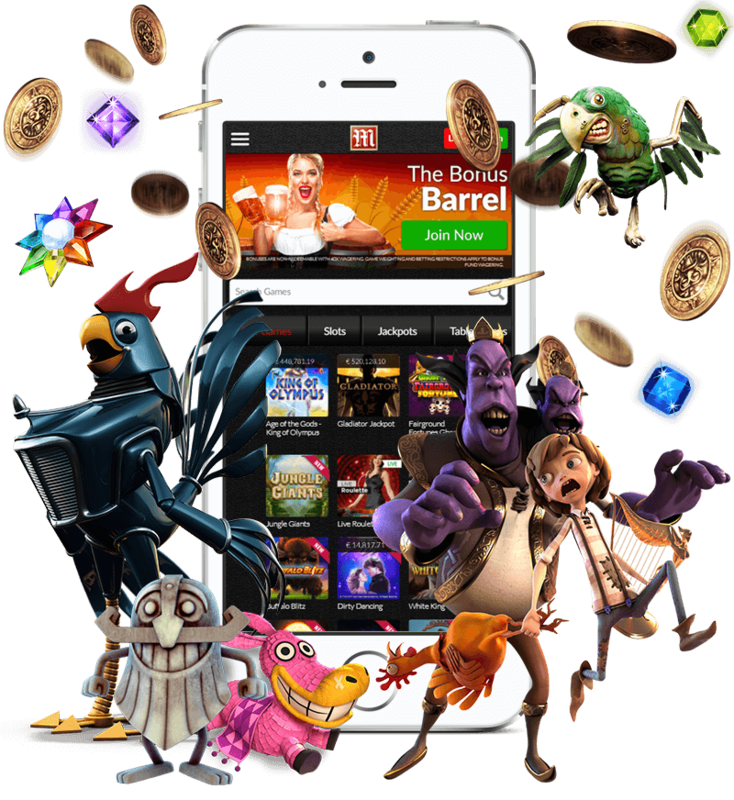 Not to mention the wide range of popular games available to play in demo mode, and our free-to-download casino client. We are committed to Responsible Gaming here at Mansion, and make sure you enjoy a safe and fun experience when playing at our sites. We are also fully licensed and regulated in Gibraltar. Our four sites all boast a safe and secure cashier, so you can rest assured your funds are well protected – meaning you can relax and play with peace of mind! Across our portfolio of brands, we provide a huge variety of gaming choice and style. Each of our casinos offers something different – from subtle to bold, simple to dazzling, traditional to modern – you really will find whatever you are looking for at Mansion. Mansion Affiliates is an exclusive online gaming affiliate program, offering our partners the opportunity to cash in on some of the most successful casino and betting brands on the market. We know that our affiliates are our biggest asset, and we treat them as such. Mansion are proud to be a firm supporter of the highly respected and globally enjoyed English Premier League. 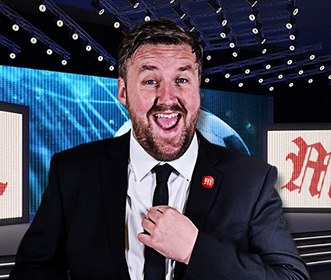 We are proud to have partnered with football’s funny-man, Darren Farley, to produce the best in sporting entertainment. Please use this address for all Customer Support enquiries. Representatives are available 24 hours a day, 7 days a week. To contact our Marketing Department regarding promotional or advertising opportunities please use this address. Interested in becoming a MANSION Affiliate or have questions about our Affiliate Program? Please use the above address. Mansion.com does not partake in any gambling services but is pleased to recommend the online gambling sites mentioned on this page, which are duly licensed and regulated by the Gibraltar Gambling Commissioner under Remote Gaming Licences 029 and 053 and, for players located in Great Britain, the by the United Kingdom Gambling Commission under Remote Operating Licence 000-039448-R-319446. The Mansion Group is located at Suite 732, Europort, Gibraltar. © 2018 Mansion.com is an internationally registered trademark.